Greener Grazing™ is an ambitious, one-of-a-kind project with the potential to virtually eliminate methane emissions from livestock digestion by introducing seaweed into ruminant animal diets. Livestock production is a major contributor to global warming, with a climate impact greater than all of the world's cars, planes and ships combined. But cattle and sheep diets can be altered, with game-changing effects for the planet. 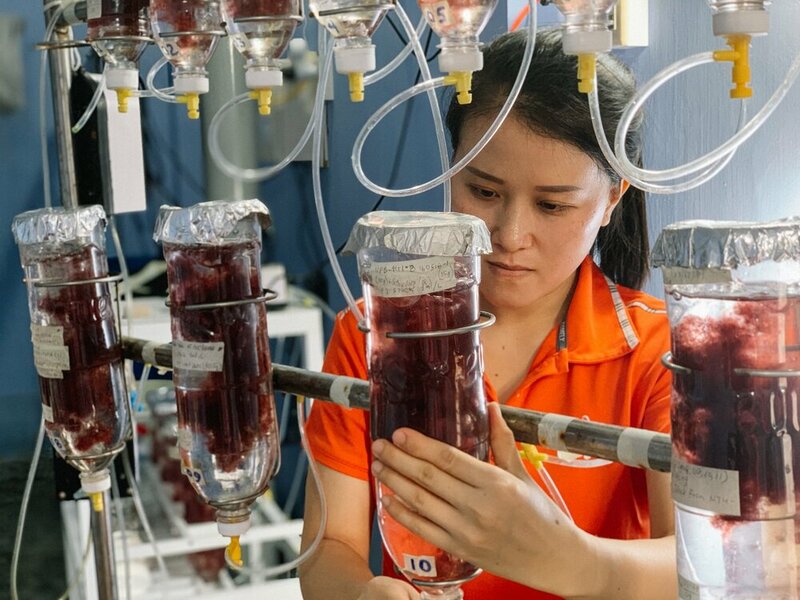 Ground-breaking research at CSIRO and James Cook University has revealed that cows and sheep fed small amounts of a red seaweed called Asparagopsis taxiformis produce virtually no methane during digestion. The findings have been replicated and published in leading scientific journals. It’s time to apply this discovery to affect real-world change. With support from major philanthropic organizations, Greener Grazing is leading the effort to close the lifecycle of Asparagopsis taxiformis and develop methods to cultivate the species on a global scale. If successful, this initiative could dramatically reduce the climate impact of the world's two billion cattle and other ruminant animals. Large scale Asparagopsis taxiformis cultivation could help combat ocean acidification, employ millions of people, and revitalize coastal communities through restorative aquaculture.